Lakshmi Vilas Bank is a private sector commercial bank which was established in 1926. Its headquarters are in Karur region of Tamil Nadu. The bank has nearly 500 branches spread across the country. 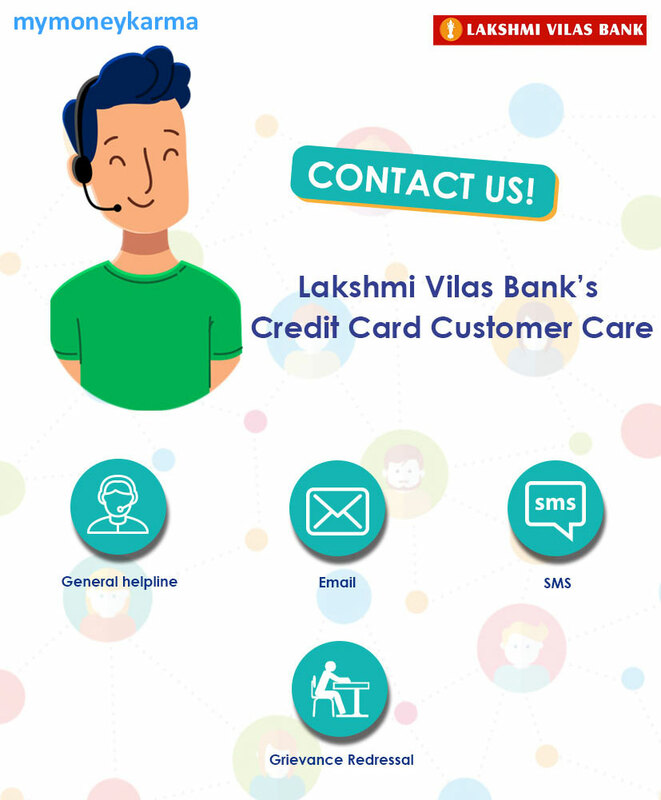 General helpline: For any general inquiry or issues regarding Credit Card Services and schemes, you can contact the general customer care helpline by calling 1800 - 425 - 2233. If you have lost your credit card, or it has been stolen, immediately call on this number to block your card. 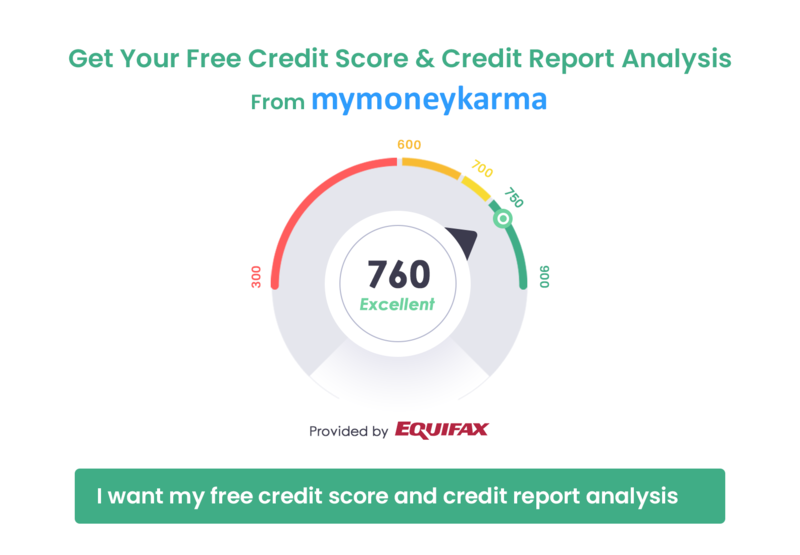 This number can also give you other information regarding credit cards like credit statement, credit limit, billing cycle, etc. Email: Write your queries to atmcard1@lvbank.in, atmcard2@lvbank.in for a quick response from the bank's Customer Care team. The primary contact for any grievance would be the Customer Care department. You can call the toll-free numbers, send an email or visit the branch to seek assistance. You may also try out the bank's online form. You will receive a complaint number or reference number as you register a complaint. Keep it safe as you need it for all future correspondence or to track the status of your complaint. If the customer care team fails to help you with your problem, contact your Branch Manager. In case you are unhappy with the solution provided, approach the Nodal Officer of the respective region. Following is a list of Nodal Officers for different regions within the country. Narang House, K G Marg.